In what seems to be the biggest leak in Apple’s history, an anonymous person has just posted a key iPhone source code for a core component of the iOS operating system on GitHub. According to a report published on Motherboard, the source code can easily pave the way for hackers and security researchers for finding vulnerabilities in iOS and make iOS jailbreaks easier to achieve. The source code which has been posted on the Github is label as “iBoot” and is responsible for booting the iOS operating system. Basically, this is what helps start your phone after a reboot or when it’s turned on for the first time. 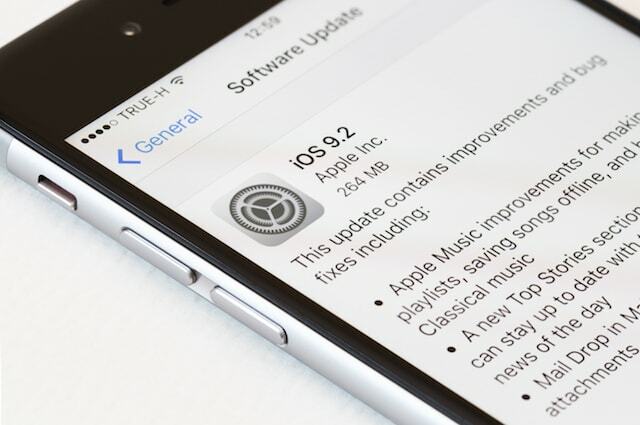 According to the report, the source code is for iOS 9, however, parts of the code are being used in the current iteration of the iOS operating system, iOS 11. Apple has always been reluctant to share its source code and the company took special care to protect its boot code secure and private. Hence the leak is not a good news at all from the company’s perspective. From the research point of view, the leak source code allows security researchers to test iBoot code for vulnerabilities and may even lead to the release of iOS jailbreaks which are becoming pretty hard to come by. In the most positive scenario, it might also allow researchers to run iOS on non-Apple devices. On the flip side, the vulnerabilities could also make it easier for hackers to get into someone’s iPhone illegally, and decrypt and access otherwise protected data. Although this a good news for jailbreak community which has slowly died out due to Apple’s security enhancements, the news certainly doesn’t bode well for the overall security of the platform. As far as we know, Apple has still not commented anything on this development, but we will be sure to keep our readers posted once Apple responds.